New York’s Mighty Healthy unveils its new spring 2010 collection, brimming with a solid mixture of urban styles for fashion-forward, street-smart gents. Alongside the anticipated line of new graphic t-shirts, the brand has included some great jackets and button-downs, gracefully maturing its cut-and-sew pieces, with an increased attention to detail. 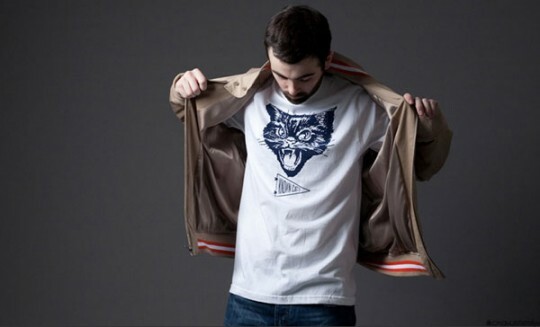 Keep watch for the impending release of Mighty Healthy’s spring 2010 collection at worldwide retailers.